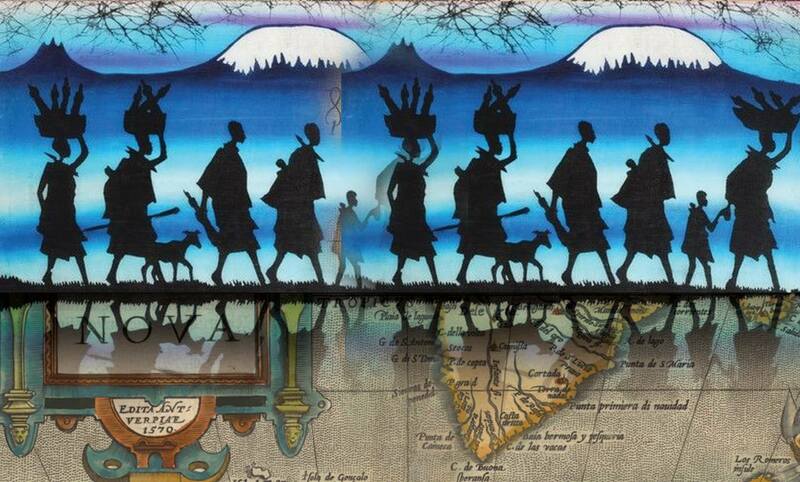 Narrative Eye, in collaboration with Black Cultural Archives, uncovers the early migrations of African people across the globe spreading traditions and knowledge that were adopted by many European nations. From the vast libraries of Timbuktu, the gold-rich city states of Mali and Songhai, to the settlements of African people in Europe and beyond prior to the Trans-Atlantic Slave Trade. Join us as leading historians Onyeka Nubia and Robin Walker unravel the important links between African civilisations and the settlements in early European history. This is the second lecture in our Past Reflections series at the Black Cultural Archives. Following the success of our first lecture African History in England in September 2015, we recommend booking early to avoid disappointment as spaces are limited. See the facebook events page here.